A federal jury ruled Wednesday that Countrywide Financial, now owned by Bank of America, defrauded government-backed firms Fannie Mae and Freddie Mac by selling them defective mortgages ahead of the financial crisis. A former Countrywide executive, Rebecca Mairone, was also found liable in the case. The Justice Department lawsuit concerned a Countrywide program established in 2007 called the High-Speed Swim Lane -- nicknamed "the Hustle" -- that prosecutors say was "intentionally designed to process loans at high speed and without quality checkpoints, and generated thousands of fraudulent and otherwise defective residential mortgage loans." Borrowers were able to secure mortgages in many cases without even having their income verified. These loans were then misrepresented as high-quality to Fannie and Freddie, who were told Countrywide had "strengthened its underwriting guidelines and scaled back on risker loan products," the complaint says. Bank of America (BAC) acquired Countrywide in 2008 and is now responsible for its liabilities. 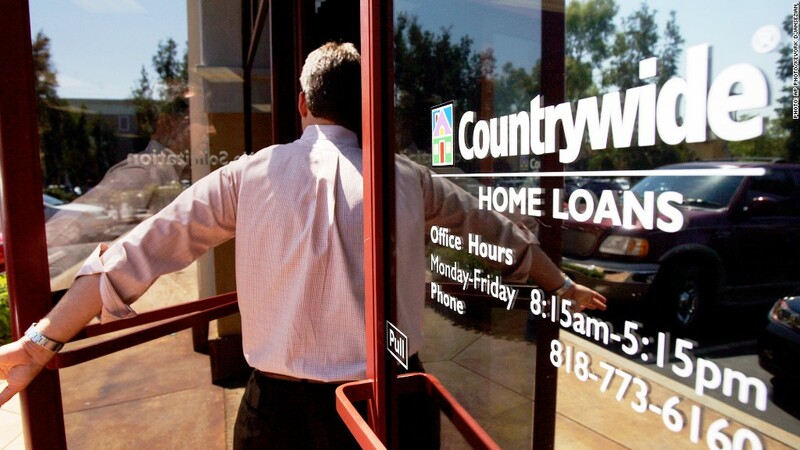 Fannie and Freddie suffered "hundreds of millions of dollars in losses" after borrowers whose mortgages they purchased from Countrywide defaulted, according to the suit. Judge Jed Rakoff has yet to determine penalties in the case, which will be limited to fines because the charges were civil rather than criminal. Manhattan U.S. Attorney Preet Bharara said the Countrywide program "treated quality control and underwriting as a joke." "In a rush to feed at the trough of easy mortgage money on the eve of the financial crisis, Bank of America purchased Countrywide, thinking it had gobbled up a cash cow," Bharara said in a statement. "That profit, however, was built on fraud, as the jury unanimously found." The U.S. joined a whistleblower lawsuit filed by Edward O'Donnell, a former Countrywide executive who claims to have complained repeatedly about loan quality standards at the firm. O'Donnell could be awarded up to $1.6 million as a portion of the damages. Bank of America spokesman Lawrence Grayson said the decision "concerned a single Countrywide program that lasted several months and ended before Bank of America's acquisition of the company." "We will evaluate our options for appeal," Grayson said. Mairone formerly served as chief operating officer of Countrywide's Full Spectrum Lending division. Prosecutors say the "Hustle" program was implemented under her direction. Marc Mukasey, a lawyer for Mairone, called her "a model of honesty, integrity and ethics" and said the defense team would appeal. "She never engaged in any fraud because there was no fraud," Mukasey said in an email. Bank of America reached a $10.3 billion settlement with Fannie Mae earlier this year over questionable Countrywide loans originated between 2001 and 2008. 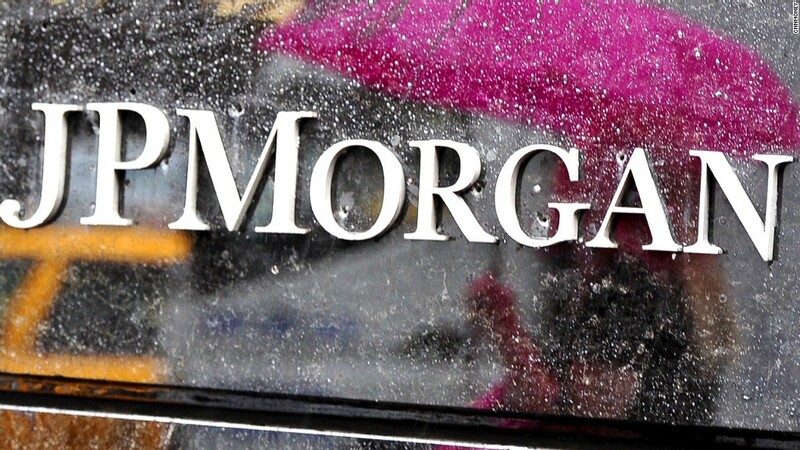 JPMorgan (JPM), meanwhile, is currently in talks with the government over a potential multi-billion-dollar settlement that would resolve claims that the bank misrepresented mortgage-backed securities sold to Fannie and Freddie ahead of the crisis. The Federal Housing Finance Agency, which has overseen Fannie and Freddie since their 2008 bailout, has also filed lawsuits against more than a dozen other banks over mortgage securities sold to the firms.